Ancient wisdom for the modern world. We don't need any time at all to experience eternity. Eternity exists outside of time. It's always right here with us. We are both in time and out of time. Once we realize that we are creating our own reality within this multidimensional Universe, then we will realize that loving ourselves means that we are loving the whole world and all of existence in it's entirety. All of the people, all of the structures, all of the control patterns, the good and the bad...all originates from within us. Ben Carroll is a gifted and intuitive sound worker. As a former full time touring musician and Universal Recording Artist with album sales reaching the hundreds of thousands, Ben has a quite a unique background. As a perpetual student of metaphysics, consciousness, and the effect of sound & vibration on the body, mind & spirit, the transition from rock star to sound healer wasn't as far of a leap as one may imagine. 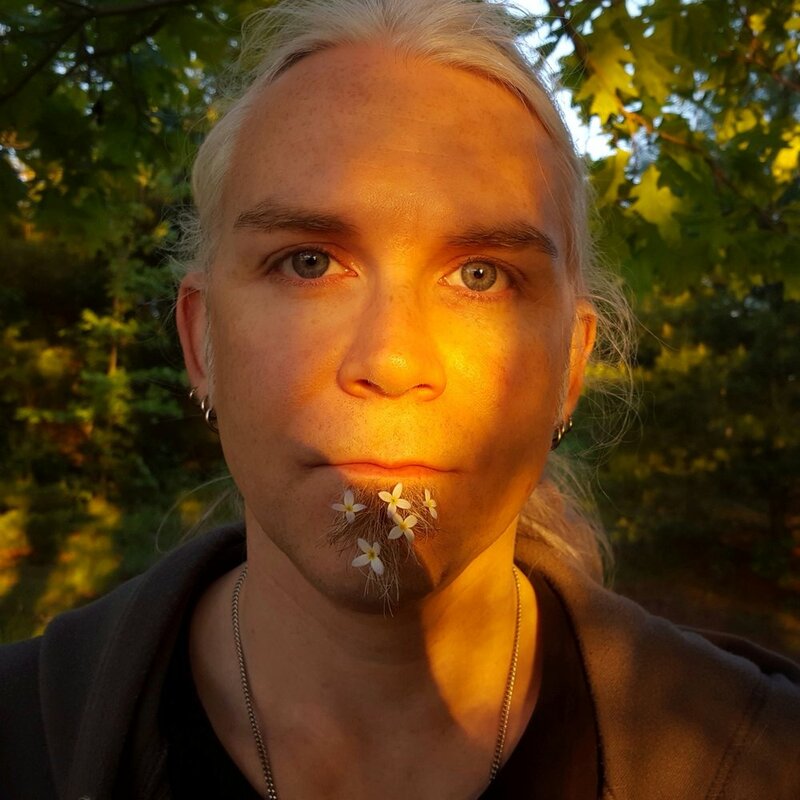 For several years now Ben's focus has been on using sound coupled with group energy to strengthen intuition, facilitate healing, access higher dimensions of self, and facilitate the expansion of the mind/body/soul connection. His Sound Healing Journeywork workshops have had a profound effect on many that have had the opportunity to experience it. Awakening - What is that? Tuning for the body, mind & soul.